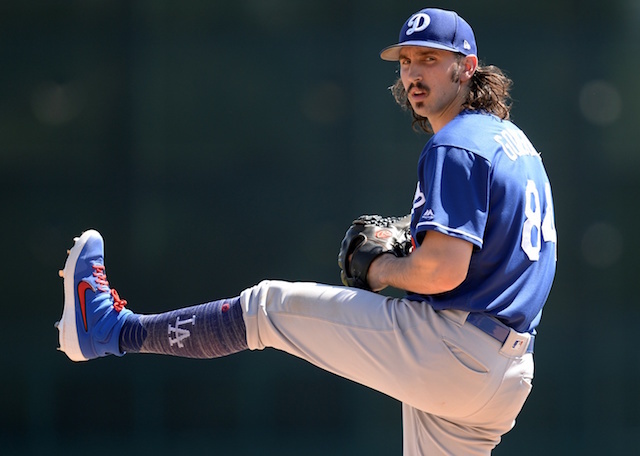 The Los Angeles Dodgers re-assigned right-handed pitcher Tony Gonsolin to Minor League camp on Friday. The club now has 34 players in big league camp, including 13 infielders/outfielders, 18 pitchers and three catchers. Gonsolin, who is one of the organization’s top pitching prospects after being named their 2018 Minor League Pitcher of the Year, turned a lot of heads with his performance in his first Major League Spring Training. In four Cactus League games (two starts), the 24-year-old tossed nine shutout innings, allowing six hits while striking out six and walking two. 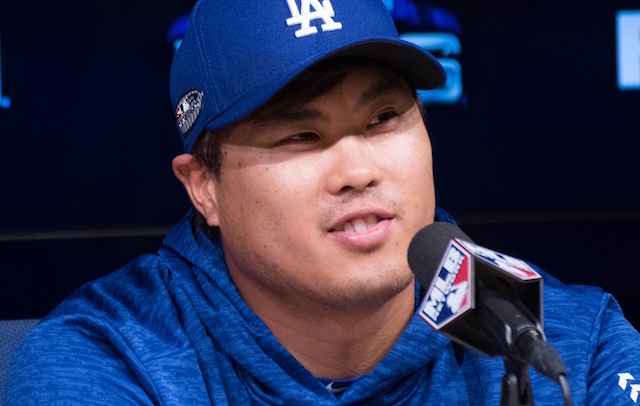 He was scheduled to start Friday afternoon’s game against the Arizona Diamondbacks but ended up being scratched due to an illness. Before this spring, it was unclear when Gonsolin would be Major League ready. 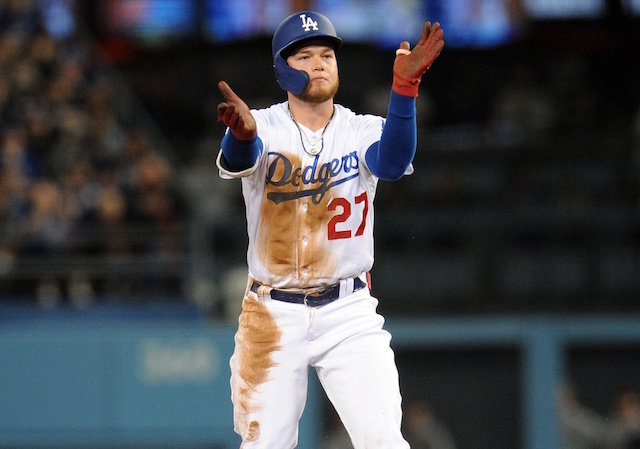 But after seeing him up close, Dodgers manager Dave Roberts believes that both Gonsolin and fellow top pitching prospect Dustin May will both make their MLB debuts at some point during the 2019 season. 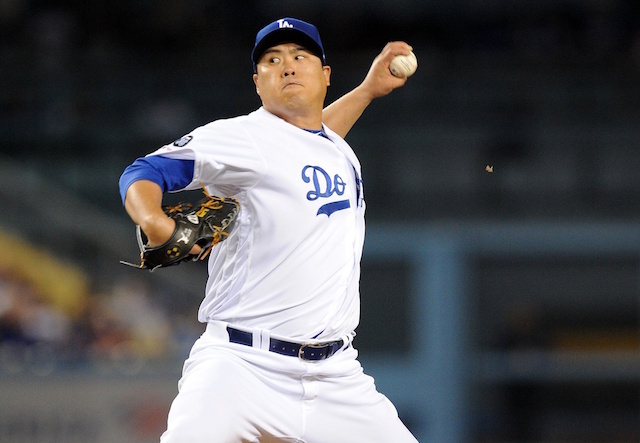 With less than a week until Opening Day, the Dodgers’ 25-man roster is beginning to take shape. 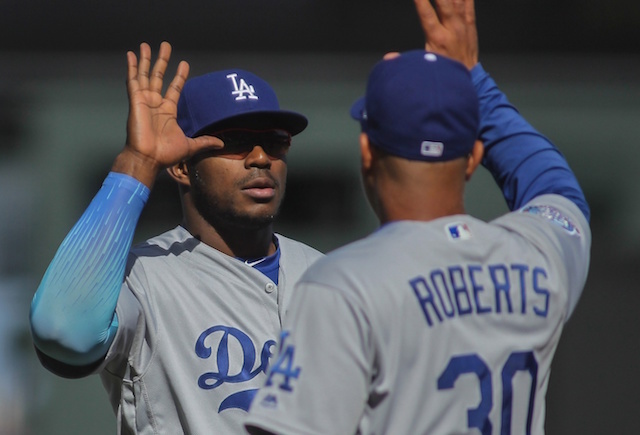 Roberts announced on Friday that relievers Caleb Ferguson, Dylan Floro and Yimi Garcia have all made the roster. With Julio Urias expected to begin the season in the starting rotation, that leaves one bullpen spot available with Dennis Santana and Brock Stewart being the main candidates to fill it.